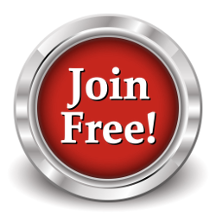 Its free to register on Part time jobs and it only takes a few minutes. By registering you have the option to let over 200 employers contact you saving you time. You can apply for your jobs with your Part time jobseeker profile, or wait for employers to approach you. You don't need a word CV and we don't need any documents to create your account.